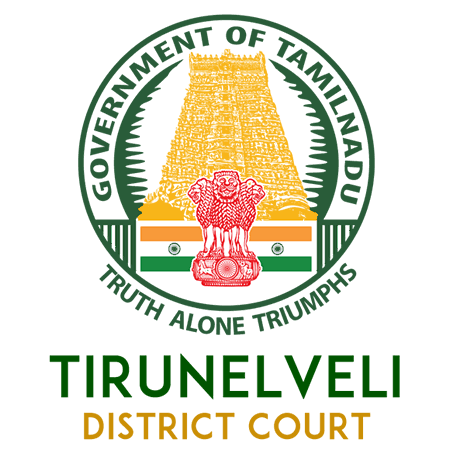 Tirunelveli District Court Notification 2019 announced for the vacancies of 25 Office Assistant and Night Watchman Masalchi on its official website ecourts.gov.in. Eligibility criteria, Educational Qualifications, Age limit, Selection process, Pay scale and other required details are mentioned below in careers99.com. So candidates who are interested and eligible can apply Offline before the last date of the Notification i.e., 30th Apr 2019. Interested Job Aspirants who are ready to apply for Tirunelveli District Court 2019 Notification must possess the below-given Eligibility Details. Selected candidates will get New Pay Matrix in Level 1 Rs.15700-50000 by the Recruiting Organization.